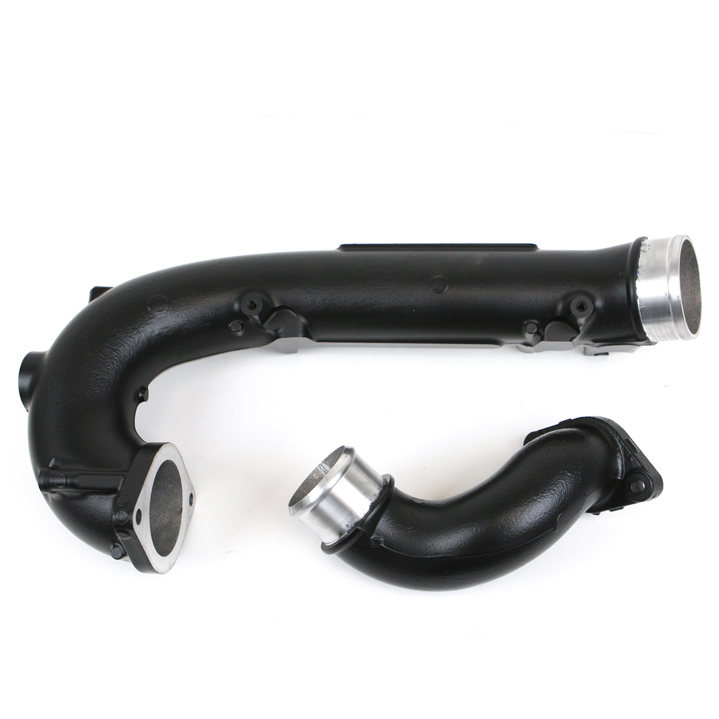 Increase cooling efficiency with these inlet pipes. Help keep intake temperatures down on your Honda Civic Type R with thermal barrier coated turbo inlet pipes. Inlet pipes are OEM replacement parts. Note: A core cost of $140 will be refunded with the return of a suitable core.